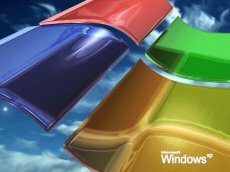 The third service pack for Windows XP really patches things up, researchers say. According to recent tests, the update will see the old OS getting 10% faster than it used to be. 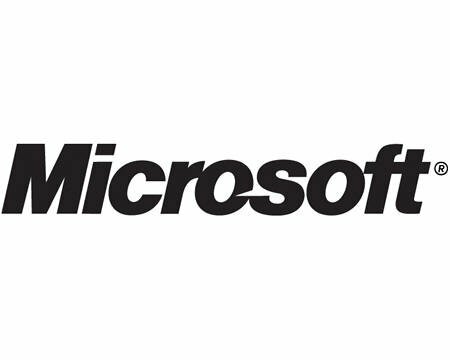 The new study has been performed by EXO Performance Network, the same team responsible for the Windows Vista Service Pack 1 tests. Unlike the previous Vista results (which were in the line of nothing new in terms of speed), this time the numbers turned up fine for the XP update. The test machine was a Dell XPS M1710 with 2GHz Core 2 Duo CPU, 1GB of RAM and nVidia GeForce Go 7900GS video, the same computer used for the Vista tests. Speaking of similarities, the OfficeBench Microsoft Office-based test script was also used once again. Also, the testers don’t forget to ask one last question, which has certainly been bothering the top management over in Redmond: “Windows Vista = Windows ME Reloaded?”. What do you think?